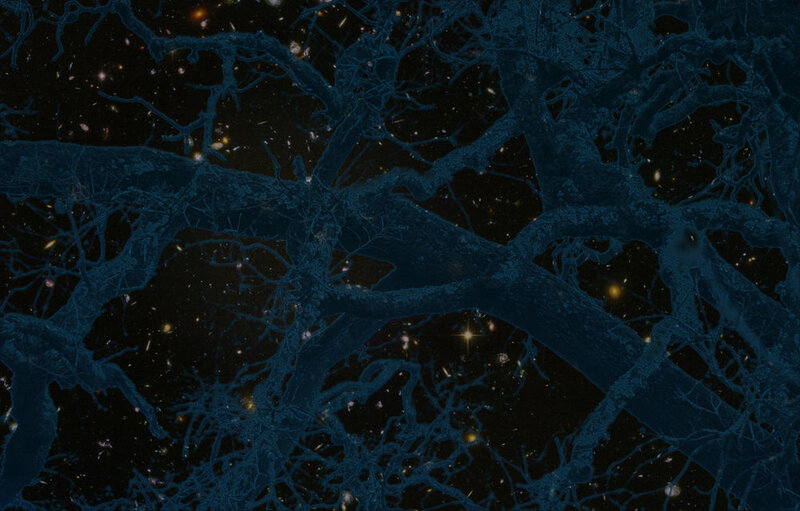 In 2018 I will be presenting my work in Connected Flow at the Society for Shamanic Practitioners Conference. And I will be teaching Connected Flow in workshops beginning October 2018. The Shamanic presentation and workshops will use the shamanic journey to connect us with the power and spirit of nature's rhythm. Equine bodywork workshops will be all about technique, while stressing the importance of being in tune with the rhythm of the water as you work. Different language. This page is a reference for my outlines and notes for these presenations. Loose fascia fills our interstitial spaces, and hydrates our movements. Deep fascia holds our parts, and creates form and movement. Fascia acts as a secondary nervous system, both in its chemical communications, and its interlinked nature, holding us up with tensegrity. Adhesions and other blockages in the fascia create widespread movement inhibition. The spiral fascia gets blocked, and life's flowing energy gets blocked. Images of Tarantello. I participated in the dissection with Equine Studies Institute, in March 2018, led by Sharon May Davis. When we connect to the flowing energy of the stars, the earth and the water, we can pass that power through our hands, and create deep relaxation and release in our clients (and ourselves!). I will lead us through this Shamanic connection. It involves a lot of merging! It's really amazing to Connect, and then lay our hands onto a friend, with the intention of discovering and releasing their fascial restrictions. We will do this together in the workshop. First, Flowing though places where we are commonly restricted (should for example) and then asking our hands to speak to the body through the flow, and working on the places the body says it needs. We will be fully clothed and our hands will be on safe places at all times. 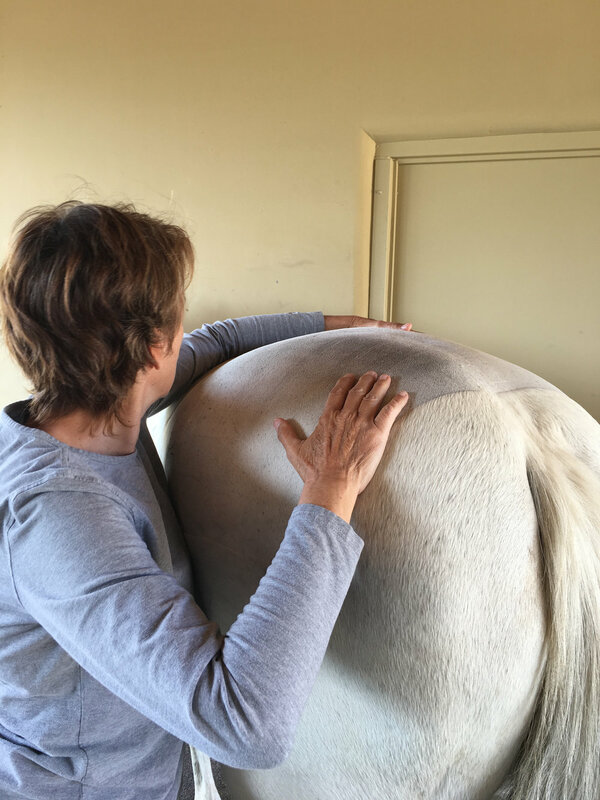 I will present a series of techniques you can use with horses, dogs and cats, to bring the Connected Flow through their bodies, to release common fascial restrictions our 4 legged friends experience.